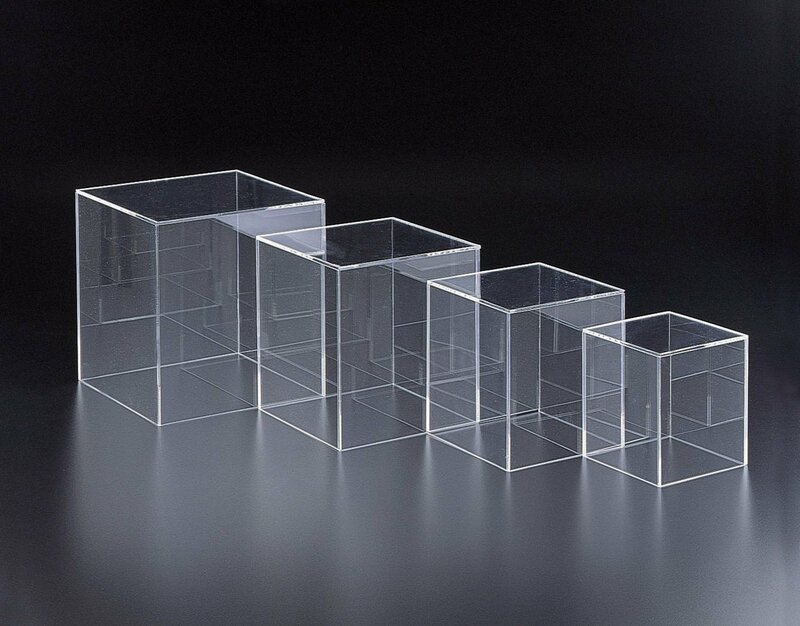 These Perspex Acrylic display box is a fantastic way of storing and displaying products or other items. Made out of highest quality acrylic perspex in a variety thicknesses, sizes and colours. 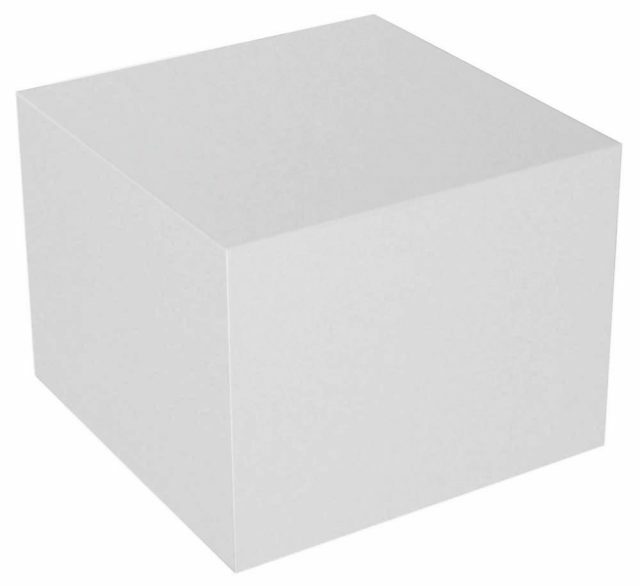 With polished sides and edges, these container is safe to handle. 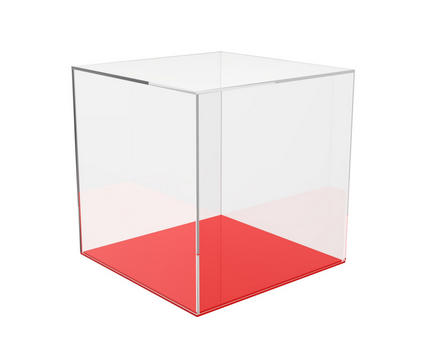 Due to the light weight acrylic design, this durable plastic box can be moved around and repositioned with ease. All measures are External. Bespoke sizes available on request. 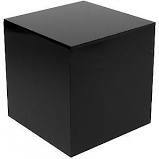 If you need more information do not hesitate to contact us.